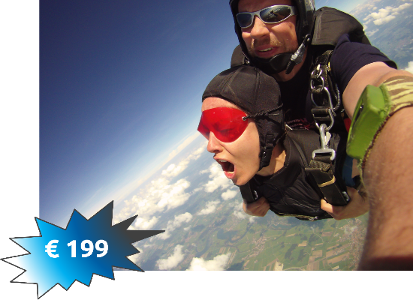 Consider skydiving while you are in Munich or Stuttgart? 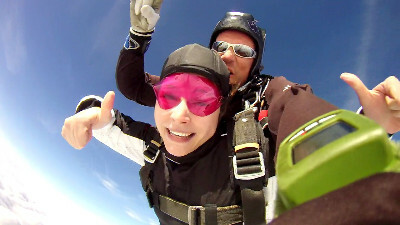 Discover Southern Germany from 4000m with a Tandem Skydive with Tandemmichl in you next adventure! Experience the ultimate thrill of freefall at over 200 kp/h for up to an insane 60 seconds, and then float under canopy for 5-7 minutes soaking up spectacular views of southern Germany. 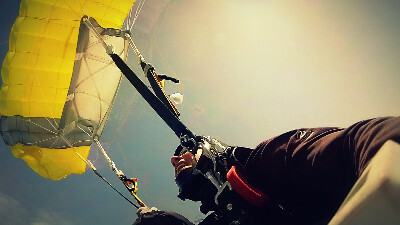 Skydiving just doesn’t get any better. We jump at various locations between Munich - Augsburg - Ulm - Stuttgart, till Lake of Konstanz and the beginning of the Alps. 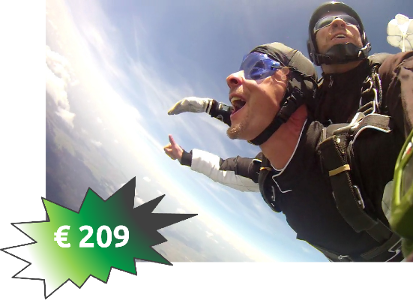 Tandemmichl Tandem Skydive - Book your Tandem Skydive for Season 2019 now! Happy news! 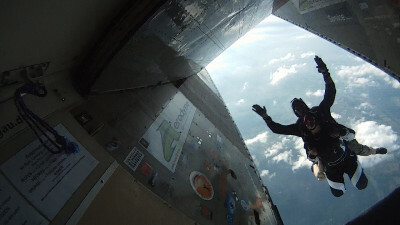 We are starting the Skydiving Season in April! We have updated our site with fresh new dates and events. 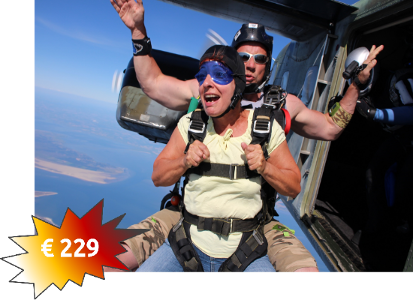 Check it out for your new Tandem Skydiving adventure in 2019! This is also a perfect gift for you friend to share the experience with and get the absolute acceleration kick, action, adventure and adrenaline together. Why are we jumping out of perfectly good flying aeroplanes? Are we achieving our goal of decelleration by more acceleration? Plan your trip ahead and book your adventure now. Contacting us is the best way to book your adventure in 2018! Do You want to do something special that not everyone dares to do? Do You want to experience the extraordinary? If you want to do a tandem skydive you will have a terrific remembrance that you'll never forget. Contact us now to book your skydiving event in 2018. Amazing experience. All the staff were professional, beginning to end. My instructor Michl and all the staff were great. No hidden costs, no push to buy “extras” – it was everything that was promised, and more. A great experience with a lot of entertainment value from rushing freefall until soundless partially self-guided fast floating and finally a buttery soft landing - highly recommendable! Don’t miss any updates of our special events and all the astonishing offers we bring for you.